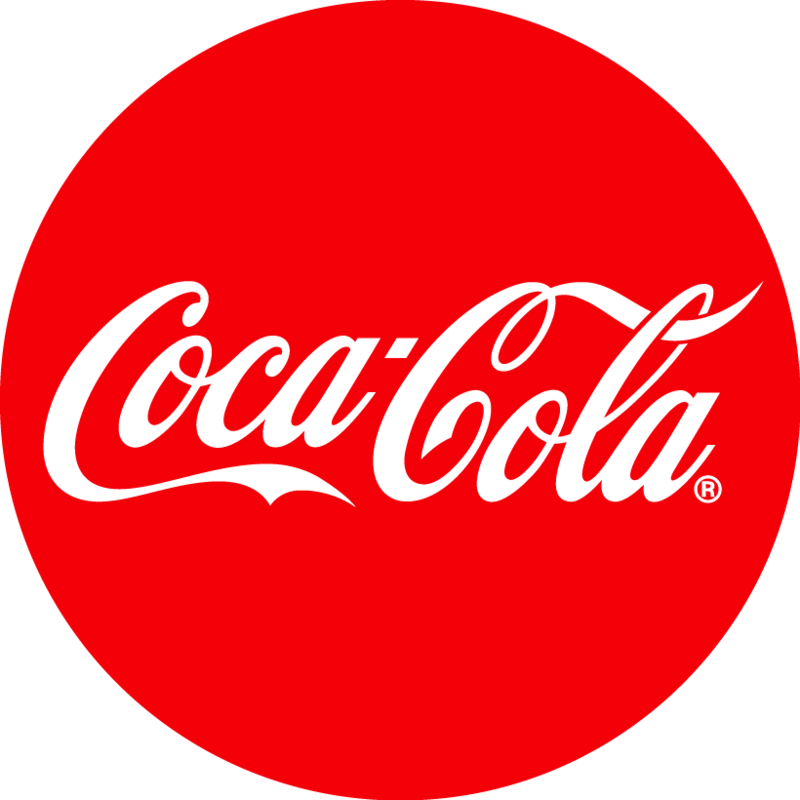 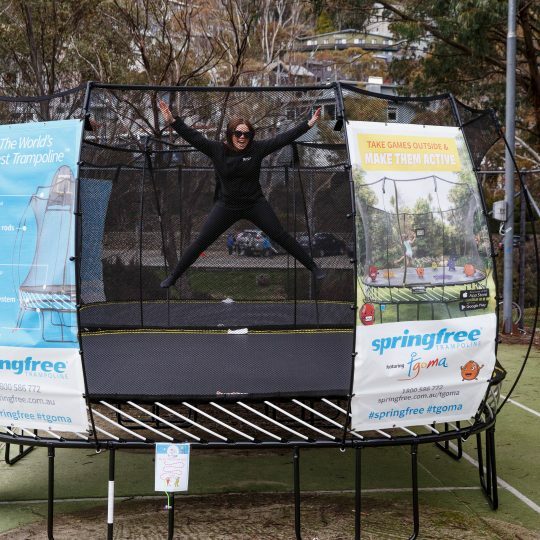 Looking for more things to do? 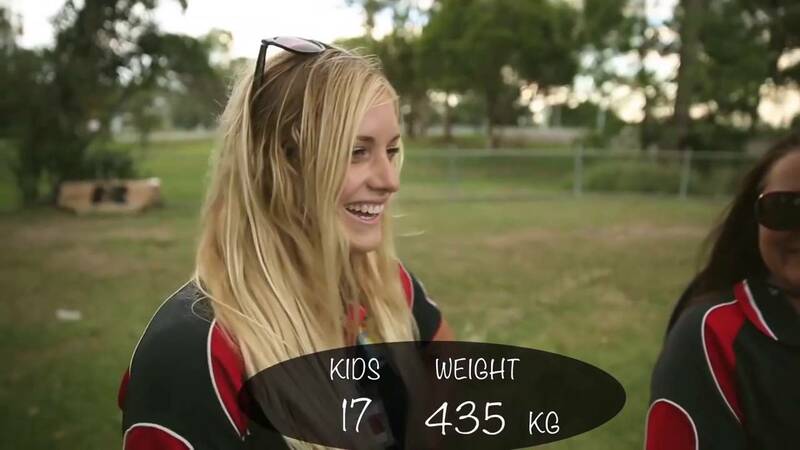 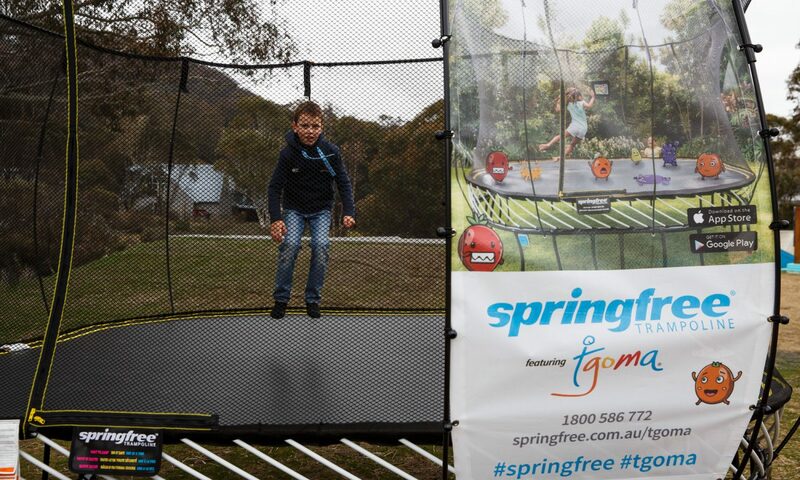 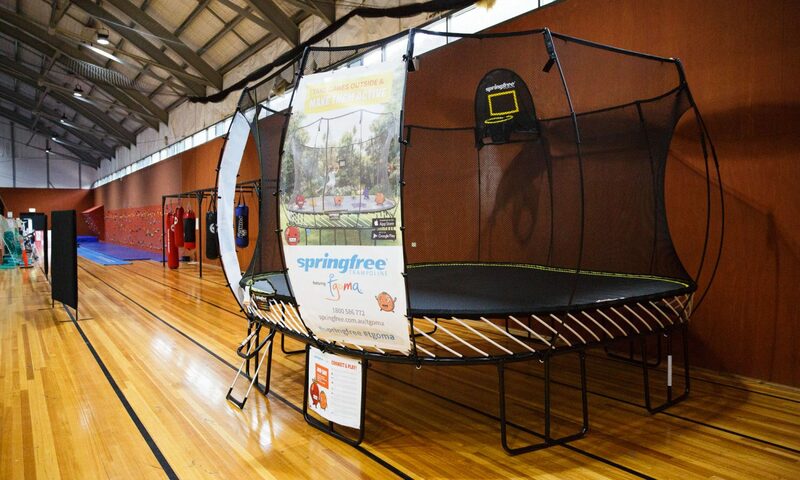 Springfree trampolines are now available at the Village Green, Valley Terminal and Thredbo Leisure Centre for everyone to enjoy. 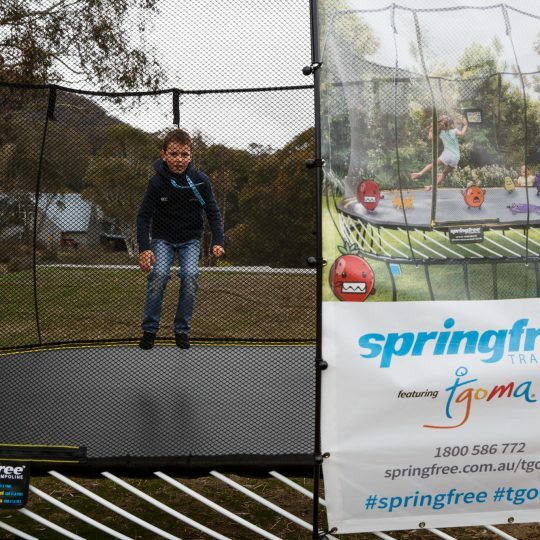 Learn a new trick, bounce with some friends or see how high you can go with the soft and safe bounce of Springfree® Trampoline. 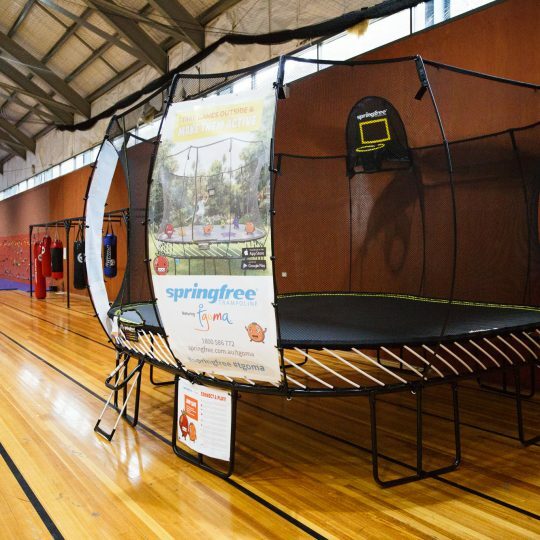 Sensors on the mat detect your every move, and your jumps control fun, educational and active games on your tablet via Bluetooth!